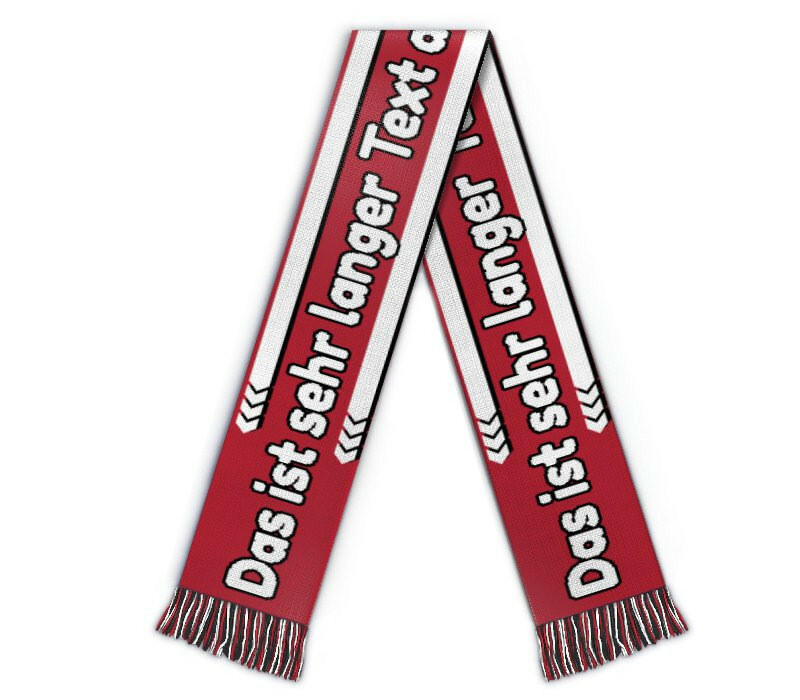 Edit design Maxi football scarf bars , or create your design from scratch. Maxi football scarf with black bars. 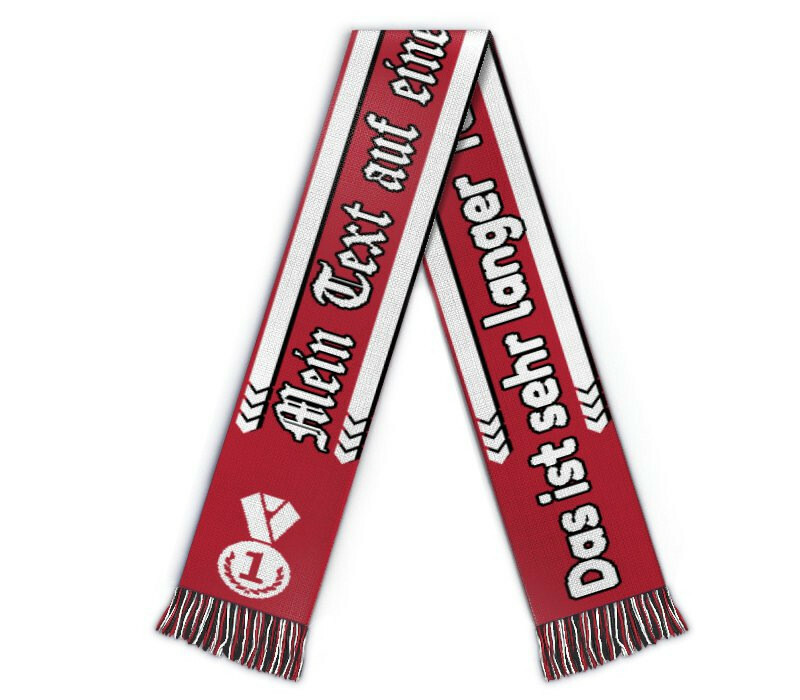 Get the big scarf for the next big game. Add your name and names of your teammates. 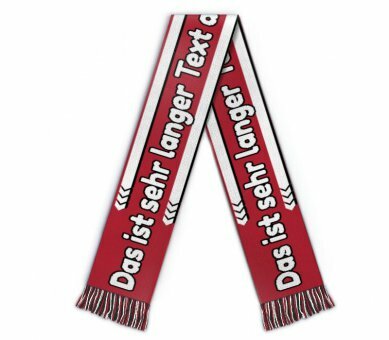 The extralong buddy scarf with your custom text.